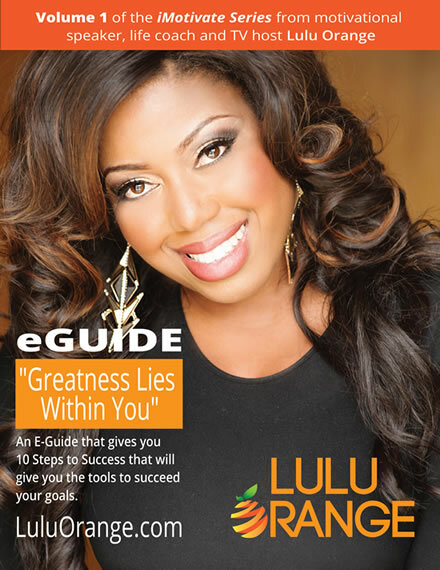 "Greatness Lies Within You" an E-Guide that gives you 10 Steps to Success that will give you the tools to succeed your goals. Please fill out form to contact Lulu Orange. Lulu Oranges' official social pages.